TechGropse successfully helped number of startups to raise outside funding for their Mobile App Startup. We feature only highly vetted investment opportunities. In the last couple of years, we have successfully helped a number of startups raise outside funding for their apps. Whether you’re taking outside investment for the first time or raising a growth equity round, we can help. We have a strong connection with an investor, angel investor or VC firm. TechGropse has a dynamic community of investors. 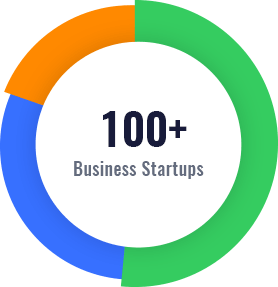 We help startups raise investments not only from crowd investors, but also from our network of larger check writers including tech angels, VCs, and family offices. Spend less time fundraising, and more time building your business. Investments in startups involve a high degree of risk and those investors who cannot afford to lose their entire investment should not invest. 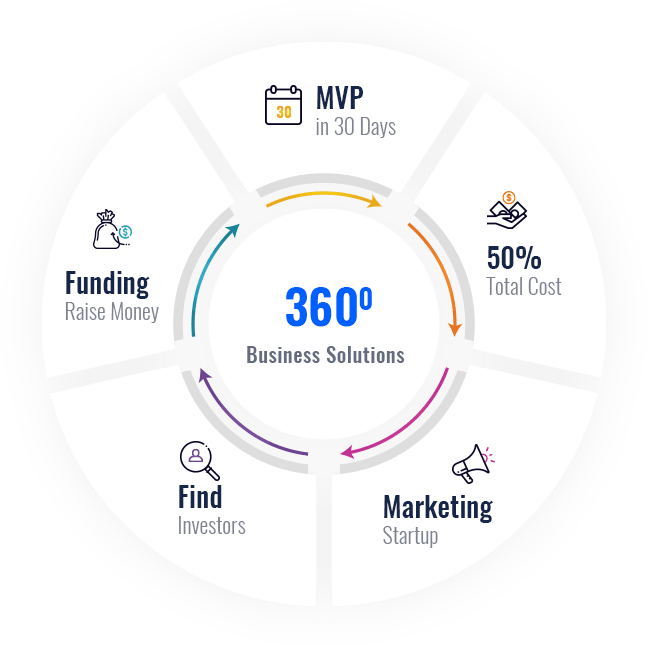 Investors want to see some proof of concept first before taking out their wallets, so developing a Minimum Viable Product (MVP) and getting it to market takes center stage. 5) We will help you to take benefits of our financial network. Have desire to find out how to get investors for a Mobile App Development Startup. Request us quote.